The five largest CRM vendors combined comprise almost half the overall CRM market share. Considering the current CRM market is valued at upwards of $30 billion, this tells us a few things. First, those five CRM vendors are very large. Second, their solutions are very popular. Third, despite the towering presence of these vendors, there is a robust variety of smaller solutions considered powerful enough to serve as credible alternatives to those big five. And when I say ‘credible alternatives’ I don’t mean a step down — as if you were accepting an inferior model. Outside of the marketing hype and breathless press releases about recent partnerships or AI integrations, smaller solutions might better fit your sales process, functionality needs, support expectations, and budget compared to an enterprise CRM. Read on for an explanation of five reasons why a small business CRM can make more sense than their enterprise counterparts. 1. Smaller vendors offer more affordable, upfront pricing. Smaller vendors’ subscription costs are typically lower per user/month than enterprise CRM vendors. Lower complexity and development costs, cheaper hosting and maintenance costs — whatever the reason, the absence of a brand name and a crowded market means vendors are competing for your attention. Furthermore, small business CRM vendors are typically more transparent about their pricing. 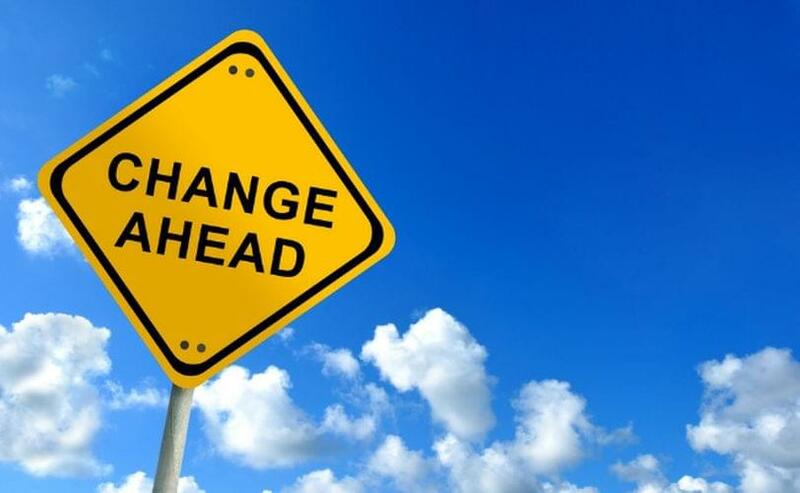 While larger vendors couch their lower-cost subscriptions with restricted features that only become available with an upgrade or paid integration, smaller vendors are quick to itemize exactly what features you get with each plan. 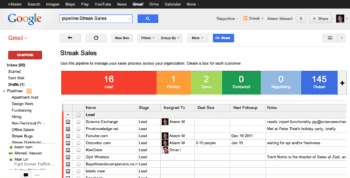 Small Business CRM: Pipedrive is practically synonymous with affordability. While there’s no free version (what good things in life come free? 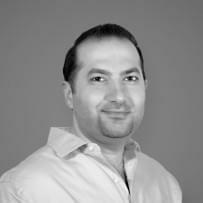 ), its entry-level subscription is a mere $10 per user/month billed annually — a paltry price to pay for a polished CRM. Starting Price: Pipedrive subscriptions start at $10 per user/month, billed annually ($12 billed month-to-month). 2. Niche CRMs offer UX/UI as a key selling point. What’s functionality if your end users can’t make use of it? An overly complex interface is the bane of a non-technical end user and is a frequent reason for low user adoption, which will doom a CRM initiative. (A frustrating interface also increases the likelihood of poor data inputs.) On the other hand, smaller players in the CRM space outdo one another to provide a seamless, intuitive UI — not only with useful features such as logging and profile enrichment, but also with effective design in which essential functions are never more than a few clicks away. Visual presentation matters, too. As the console salespeople might gaze at for most of the day, steps to reduce visual strain and provide a nice aesthetic can make the CRM a more welcoming sight. 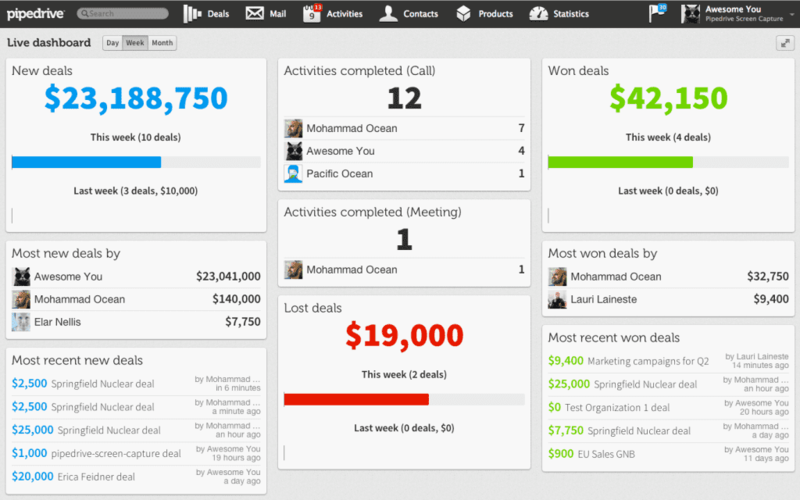 Small Business CRM: Nimble isn’t just a pretty face. 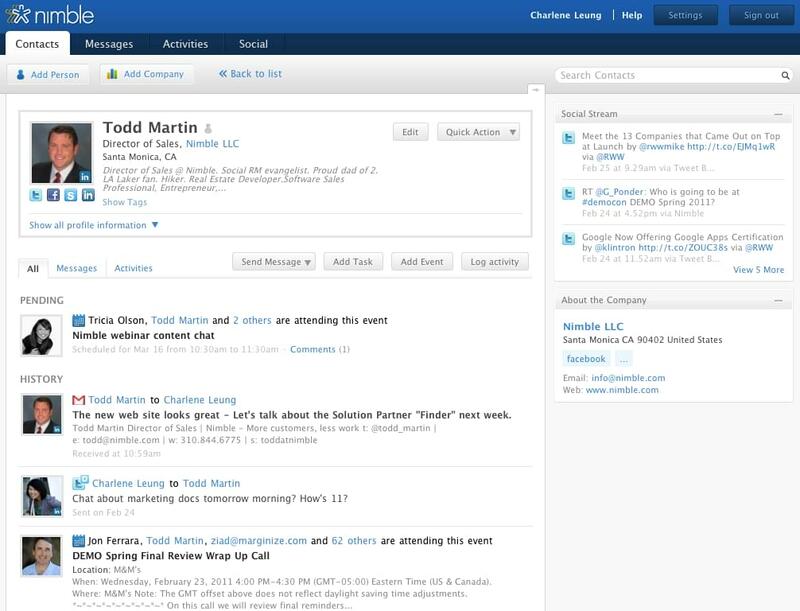 In addition to its visually-pleasing layout, it makes end users’ lives easier by syncing with common cloud productivity suites so your contacts, calendars, email, and social interactions are updated in real-time with minimal input required. Starting Price: Nimble subscriptions start at $22 per user/month, billed annually ($25 billed month-to-month). 3. Niche CRMs are highly optimized to your workflow. CRMs whose development was trained towards a narrow focus can produce highly useful results. Rather than a one-size-fits-all approach, a niche CRM can offer functionality optimized to certain use cases. This is particularly true of sales automation solutions, in which the usefulness of the platform depends largely on how closely it adheres to the sales process. (Hence why certain CRMs emphasize their mobile solutions or are tailored for inside sales teams.) Contrary to the traditional perception of CRM as an encumbrance on the sales process, a niche CRM can accelerate the sales cycle rather than fulfill the conventional expectation of mere monitoring and forecasting. 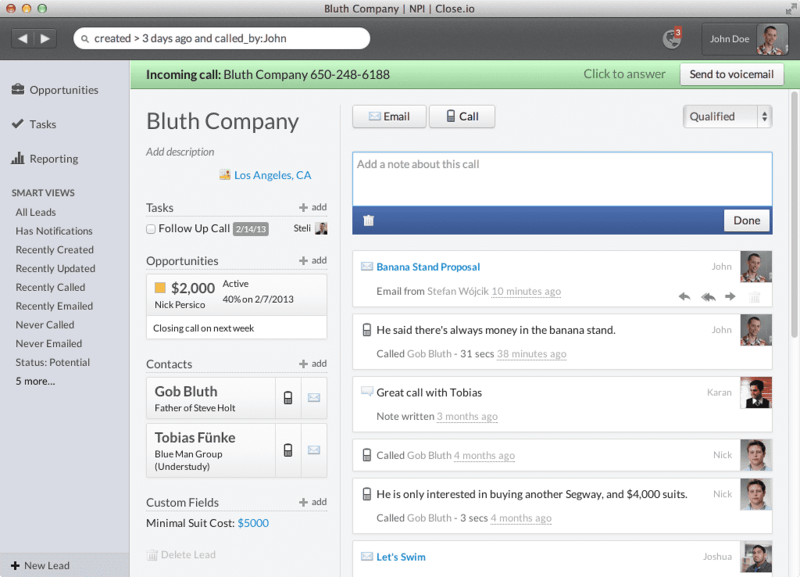 Small Business CRM: Close.io is packed with features optimized for inside sales teams. While most CRMs seek to provide at least clarity to the sales process, Close.io tries to get ahead of it. It offers a central console with two-way calls, SMS, emails, and reporting straight out of the box. Starting Price: Close.io subscriptions start at $59 per user/month, billed annually ($65 billed month-to-month). 4. Smaller vendors devote more resources to support. Every CRM initiative is going to require a degree of onboarding — some more than others. Effective onboarding and support can mean the difference between hitting the ground running, and simply hitting the ground. Companies on a shoestring budget, or those with a lot of non-technical end users, will derive a lot more value from a CRM vendor that offers attentive support and training — no matter their relative functionality. (In other words, a sports car won’t go anywhere if you don’t know how to drive it.) Specialized implementation is great — if you can pay for it, that is. Multiple support channels, 24/7 support, guided onboarding, and dedicated account executives are some of the support features available from smaller CRM vendors, which allow you to get started faster while sticking to your budget. 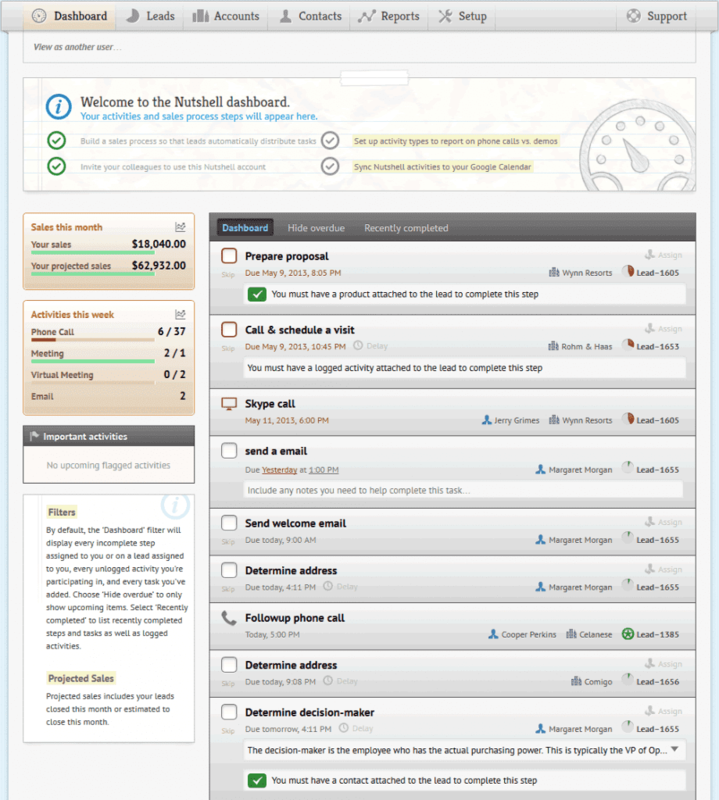 Small Business CRM: Nutshell has made customer support a defining characteristic of their business. All subscriptions offer phone, live chat, and email support while their Pro+ plan includes a dedicated customer success manager, ongoing new employee training, and training on new features. They’re as much a partner as a vendor. Starting Price: Nutshell subscriptions start at $19 per user/month billed annually ($22 billed month-to-month). 5. Manage Your Team in a Common Solution. Enterprise CRMs are often designed with the goals of the C-suite in mind — which is fine, but accessibility and the end user experience are often subordinated to broader strategic goals. Failure to gain buy-in from the rank-and-file limits user adoption and ultimately undermines the CRM initiative itself. For small businesses, in which the sales process is comparatively simpler and the owner is not far removed from their employees, communal access to the same interface, data, and functions (according to role) keeps everyone on the same page. CRMs with collaborative tools can improve the workflow in a small-to-midsized team and reduce the need for redundant communication. 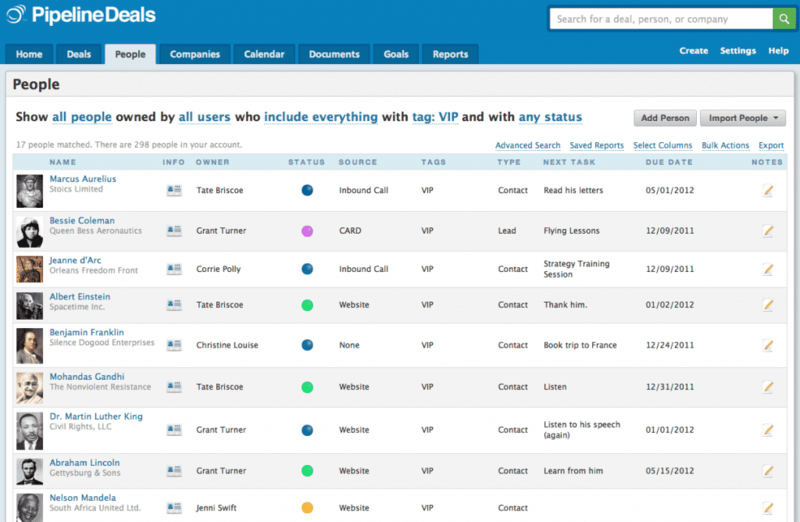 Small Business CRM: PipelineDeals provide sales team management features to reduce redundancy, delays and miscommunication. Users can tag and remind colleagues of upcoming activities, while data and features are available to teammates based on user permissions. Starting Price: PipelineDeals subscriptions start at $25 per user/month, billed annually ($29 billed month-to-month). There are plenty of tangible and intangible factors that make a small business CRM preferable to their enterprise-oriented counterparts. A simpler feature set, shorter onboarding time, lower costs, better user experience… of course, it all comes down to your use case. If you’re an enterprise, you know what to get. If you’re not an enterprise, then you’ll need to consider which features you need right now — not the ones you’ll grow into — and whether or not your team will be able to learn and use the solution effectively. Looking for a solution? Check out our free comparison guide on sales automation software. No downloads necessary.